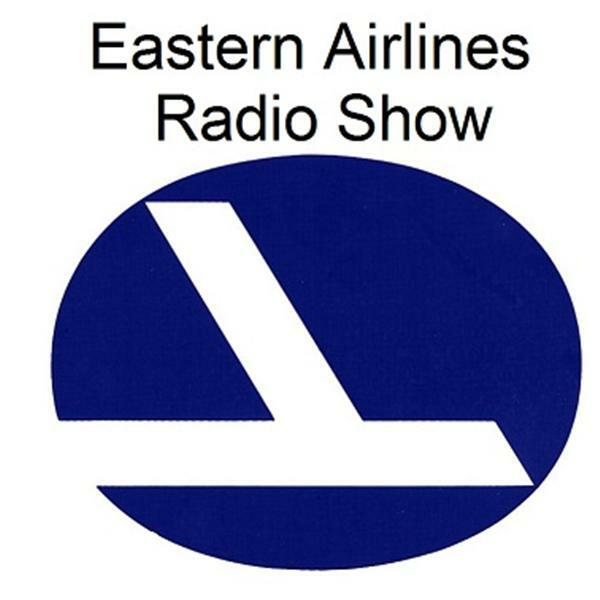 During this Episode we will discuss last week's "status of the new Eastern Air Lines" shared by Mr. Ed Wegel, President of Eastern Air Lines. We hope you will join us in this discussion, plus anything else you might want to share. Your hosts will also share some interesting experiences and memories during the broadcast. We depart from the Gate at 7:00 pm EST, Monday, February 10th. Please be on-board.